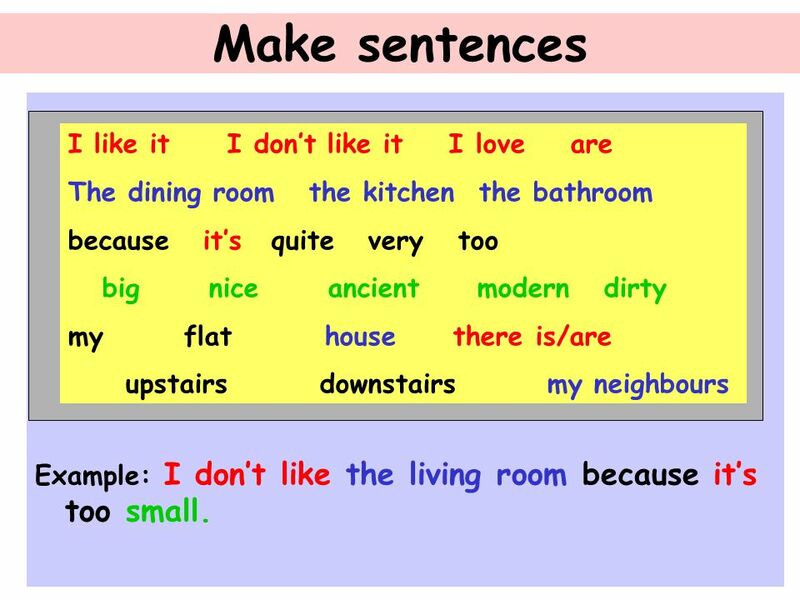 Learning to describe rooms at home. 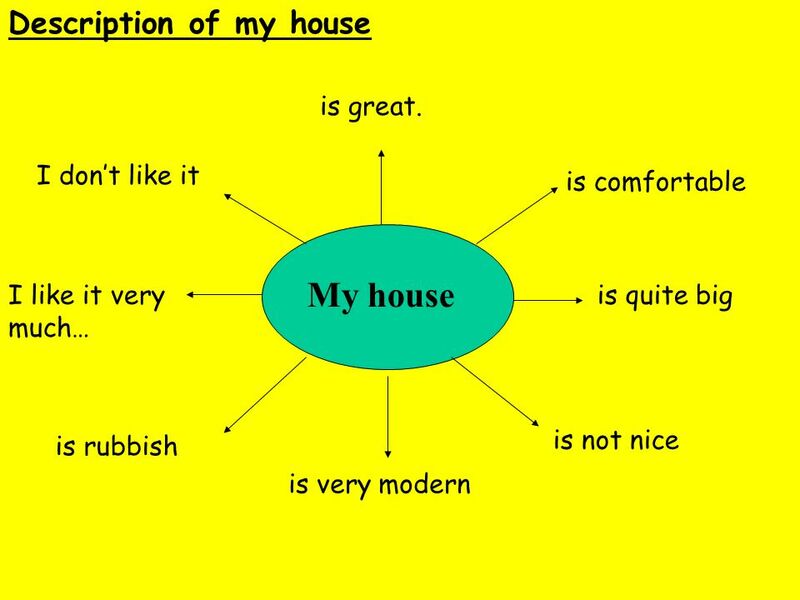 1 Learning to describe rooms at home. My house,my bedroom Learning to describe rooms at home. 2 Do you remember what they mean? 4 My house/my flat I live in the town centre.I like it but there is a problem:the streets are dirty and there are lots of traffic…but the neighbours are quiet and nice. My house is great.. Downstairs,there are the kitchen,living and dining room,an office and the toilets. Upstairs,there are three rooms,one bathroom and the toilet. 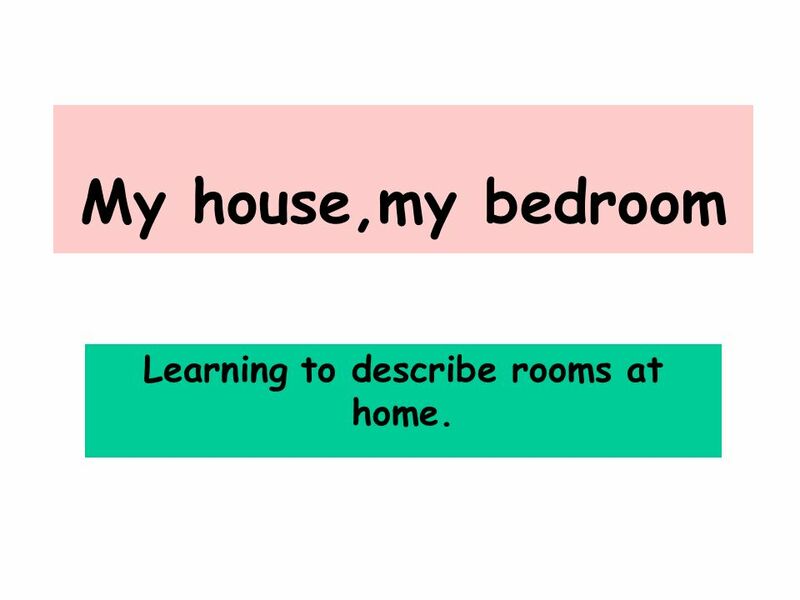 Download ppt "Learning to describe rooms at home." Où habites-tu? Jhabite à Belfast dans I live in Belfast in une petite maison.a small house. une maison jumelle.a semi-detached house. une grande maison.a. Comment est ta maison? Level 1 Level 2 Level 3. Unité 13 La maison et le mobilier. faire to make or to do. Chapitre 4 Vocabulaire. La Famille the family la famille les parents (m. pl.) le père la mère the parents the father the mother le mari the husband the. Continue In this game you will try to guess the words or phrases Napoleon is thinking about in each round. With your back to the screen, members of your. Jeopardy la mèrela maison lappartement la famille le quartier Q $100 Q $200 Q $300 Q $400 Q $500 Q $100 Q $200 Q $300 Q $400 Q $500 Final Jeopardy. 1. Excusez-moi, oú est..? Excuse me, where is? 2. Est-ce que c’est.. Is it.. 3. loin? Far? 4. Près Close, nearby 5. Tournez turn 6. à gauche To the left. 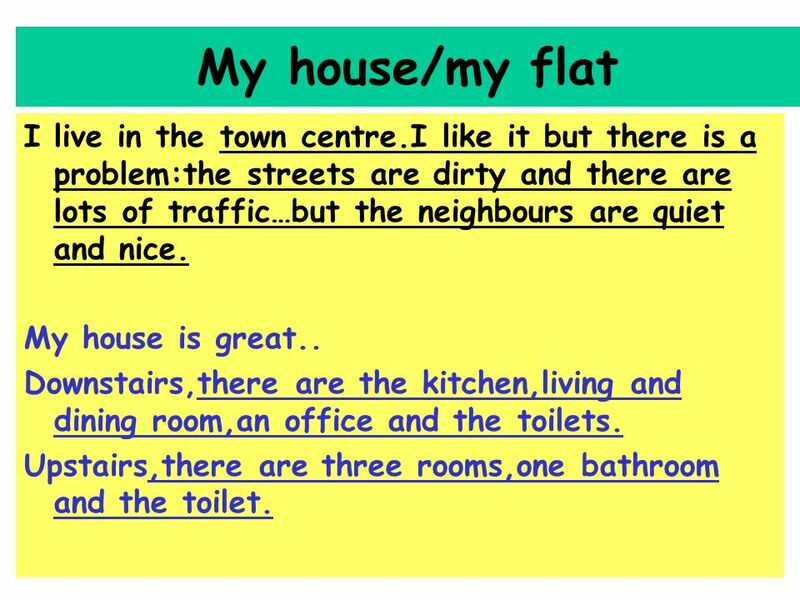 Describing your house By teacher Angela Carvalho/2009. 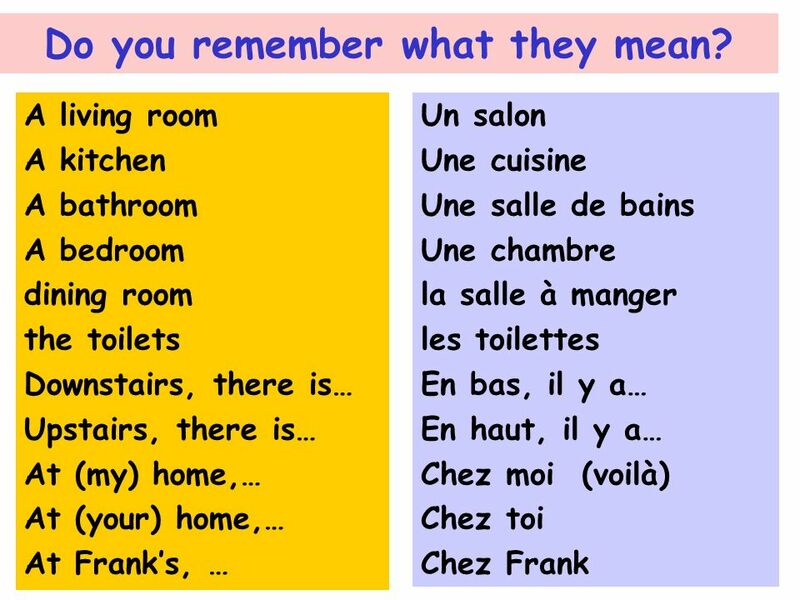 Which of the French words for ROOMS IN THE HOUSE is the correct one? Press the correct answer before it disappears! *Each answer contains a red herring. My house Emily Benevento. My house style The style of my house is Victorian, It is considered to be this because it has a variety of irregular shapes. Vocabulaire 2.2 Français II. 2 Là, cest.... Here / There is.... Here / There is.... Imagine that youre showing someone around and are pointing as you. At Home © 2011 wheresjenny.com House Maison. At Home © 2011 wheresjenny.com EnglishFrench Housemaison RoomsChambres Bathroomsalle de bain Dining Roomsalle. INSTRUCTIONS 1.Use this template 2.Type your names on the title slide 3.Change any design elements (colors, fonts, etc.) to suit your preferences 4.Include. French 1 West Aurora January 2012.  Une maison: the house  Une cuisine: the kitchen  Une chambre: the bedroom  Le salon: the living room  La salle.